For over 35 years RBE have installed high quality replacement parts for standard vehicles including catalytic converters, mufflers, gaskets, pipe and repairs. "RBE Custom Built" provides completely bespoke solutions for your car. With access to a large range of the highest quality parts we can tailor a system to suit both your budget and your needs. 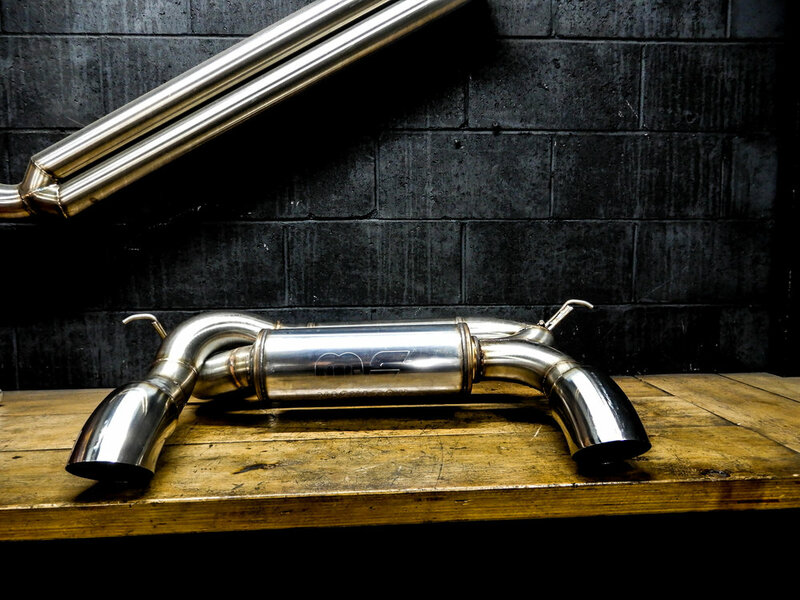 We offer direct fit solutions for most makes and models from brands like Magnaflow, X-Force, Hurricane, Zetti and Redback.